Choose your own arrival and departure date. 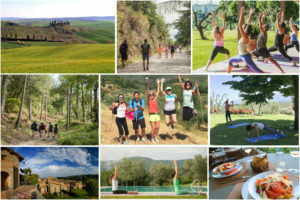 A unique yoga and fitness health holiday in the heart of Italy! 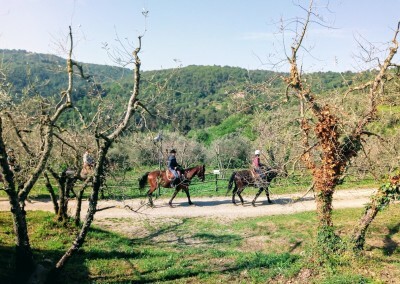 Relax, go for a swim, practice yoga, eat at the hotel restaurant, play tennis, go horse riding and more! 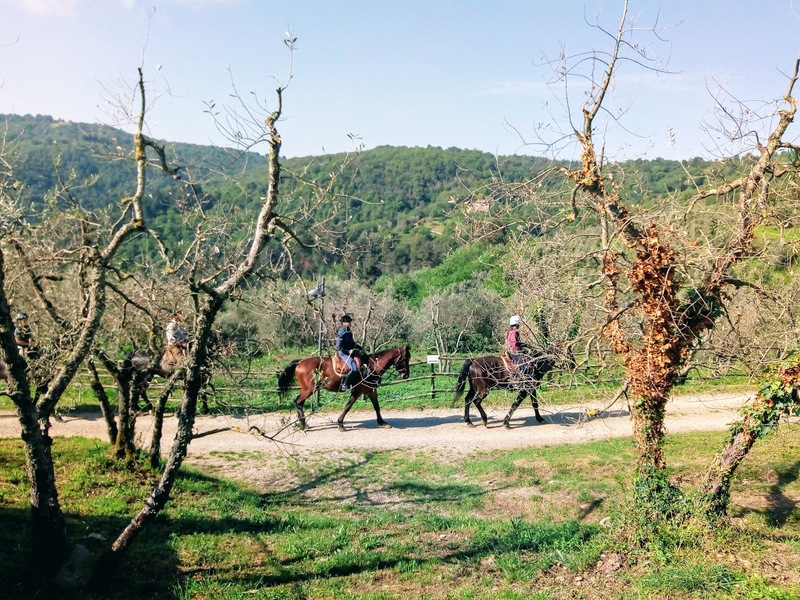 Hike old Tuscan trails across rolling hills, up to ancient ruins, or to local towns and explore Tuscany. 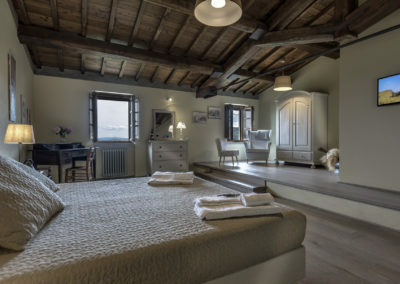 Stay in a beautiful Tuscan hilltop hotel. We offer single, double and shared rooms. 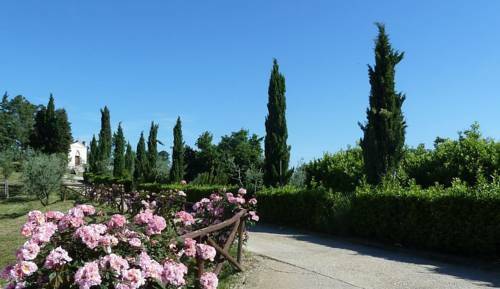 Go on hikes, explore the beautiful Tuscan countryside, visit ancient ruins, local towns and abbeys. 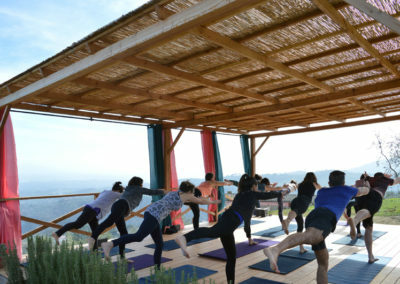 Our different teachers offer a variety of yoga styles for students of all levels. Assist workshops, practice guided relaxations and learn pranayamas. Enjoy delicious meals prepared just for you in the hotel restaurant. Whether you’re vegan, vegetarian or a meat eater, we have options for you! Select your arrival and departure date. 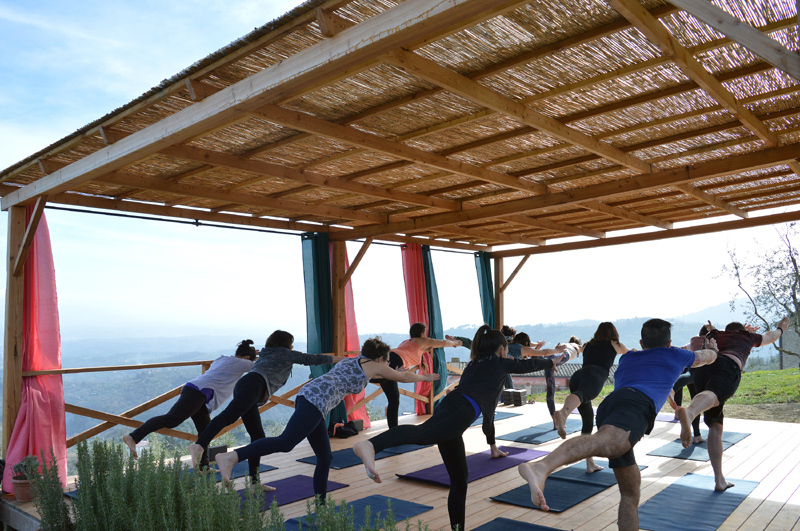 Practice yoga, get daily massages, participate in optional fitness sessions and unwind for as long as you need! Stay for as long as you want. Relax in your own way. 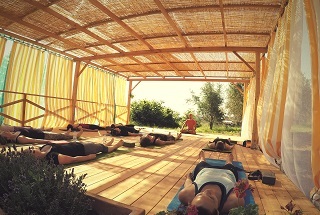 4 days to relax, join daily yoga sessions, hikes, workouts and more. 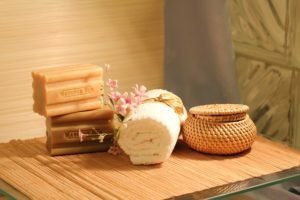 Pamper yourself, get massages and relax for as long as you need. 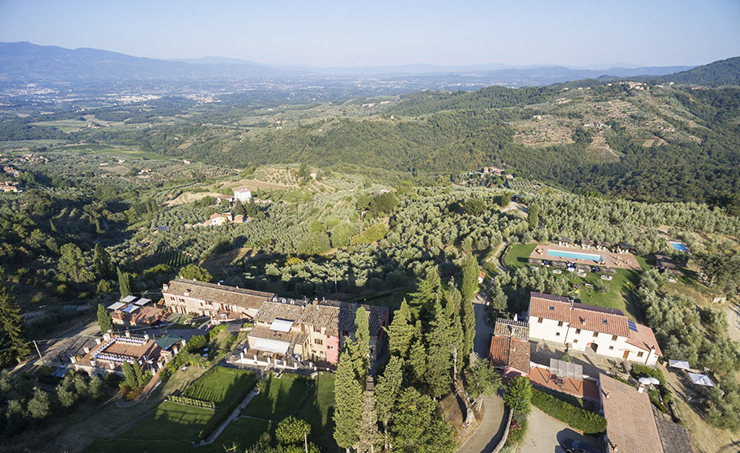 Give yourself a well deserved break in beautiful Tuscany. 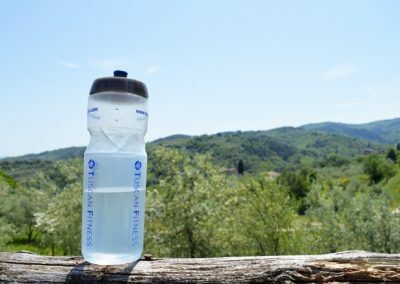 Tuscan Fitness offers healthy getaways in the middle of the tranquil Tuscan countryside. 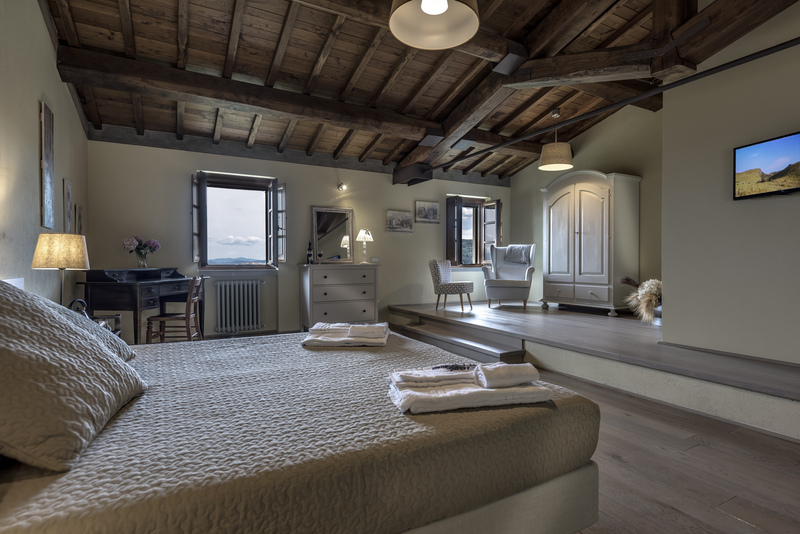 The setting is cozy and warm, reflecting the nurturing environment that will host you on your holiday. 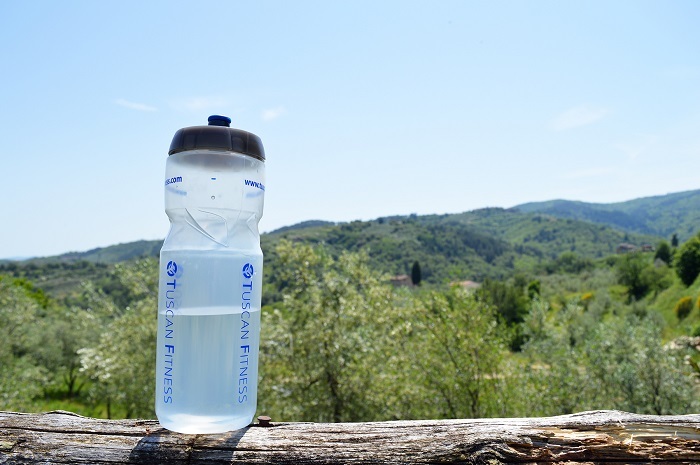 At Tuscan Fitness, we provide you with a well-rounded diet that will be nutritionally balanced, wholesome and satisfying. 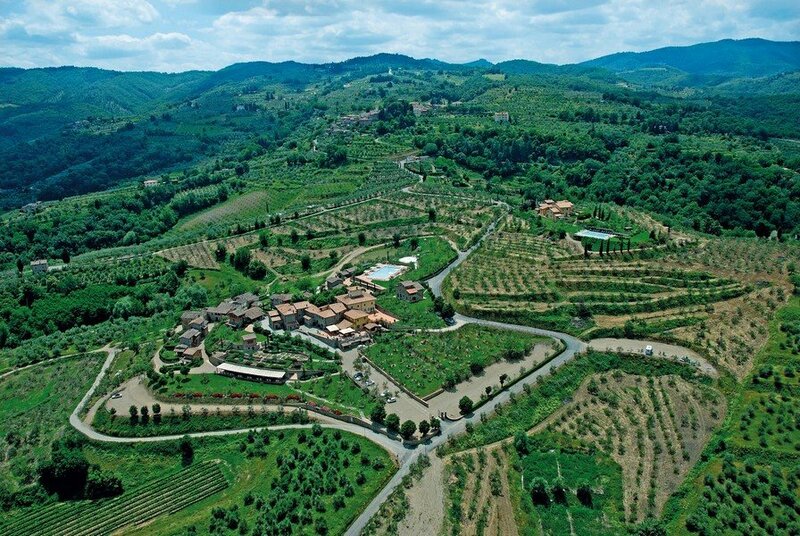 Our meals are based on Tuscan recipes created using locally grown, fresh produce. 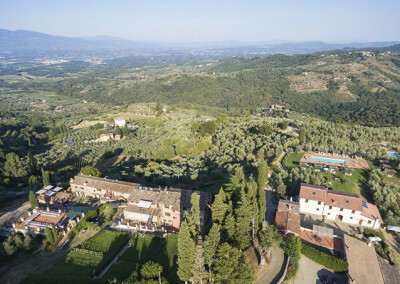 Tuscan Fitness is located in the heart of the Tuscan countryside, on the doorstep of Chianti and close to Florence and Siena. 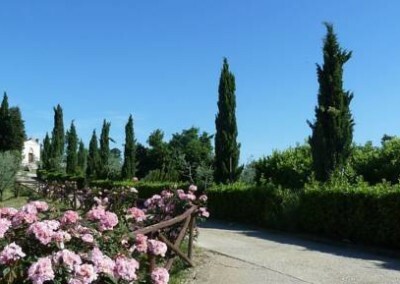 The area is famous for its wine tastings, local delicacies and great shopping. Interested in a TF Health Holiday? If you have any questions, feel free to drop us a line anytime.